When Eminem revealed he was working with Spike Lee on the 'Headlights' video. 20. 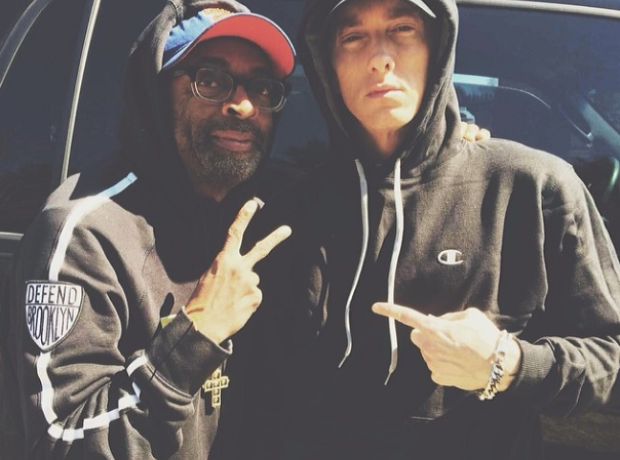 When Eminem revealed he was working with Spike Lee on the 'Headlights' video.